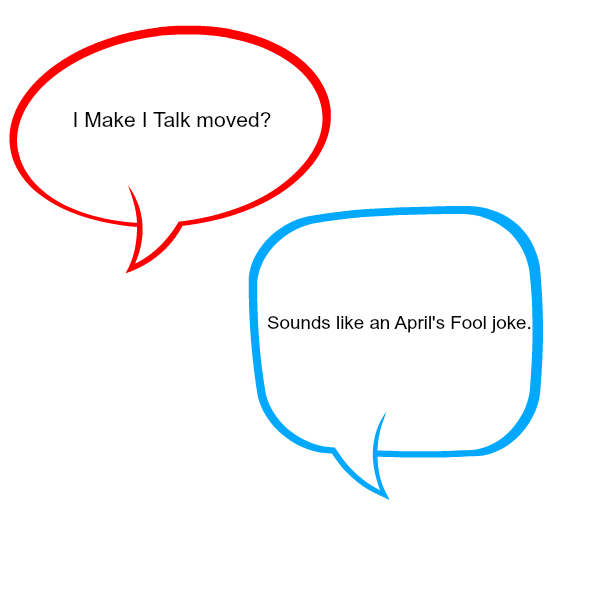 I Make I Talk: It's a Blog! A new Blog! I've been talking to myself and decided to move. Please check out and subscribe to my new, and hopefully last, blog. You can find it HERE.